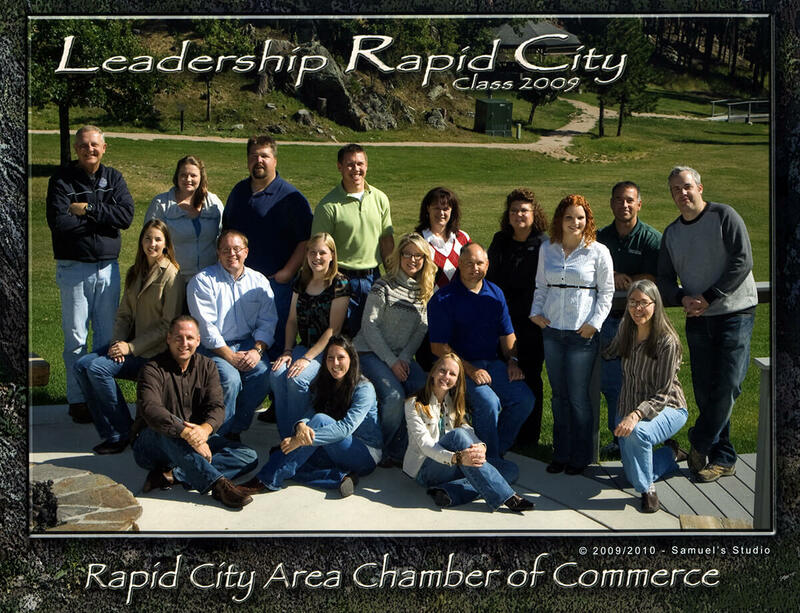 Day of Excellence is the legacy project created by the Leadership Rapid City Class of 2009 with a desire to provide a legacy project that makes our community better tomorrow than it is today. Mission: To promote a culture of excellence through personal and professional development resulting in stronger communities. Vision: To become a nationally acclaimed organization, instrumental in providing world-class personal and professional development for the betterment of the communities we serve. The purpose of this day is to inspire and motivate you to reach your full potential through top-notch speakers presenting on topics such as attitude, goal setting, personality differences, and work-life balance. Day of Excellence will leave you positively transformed. In its nine year span with over 35 renowned speakers, Day of Excellence has established itself as the area’s premier event for personal and professional development. Day of Excellence is a registered 501(c)3 non-profit organization incorporated in the State of South Dakota. All donations are fully tax deductible to the extent allowable by law.